Her maximalist style puts her in the realms of David Foster Wallace or early David Mitchell, but unlike almost any other postmodern author, for whom concepts frequently trump character, Ozeki can pluck at the heartstrings like a shamisen, offering moments that bring hand to mouth in both horror and joy. 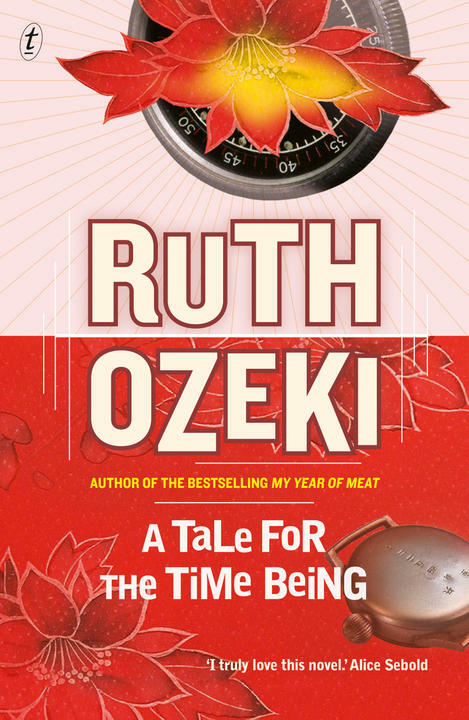 The Sydney Morning Herald reviews Ruth Ozeki’s A Tale for the Time Being. From Sleeping Beauty to Lady Gaga: a new generation of modern heroines? 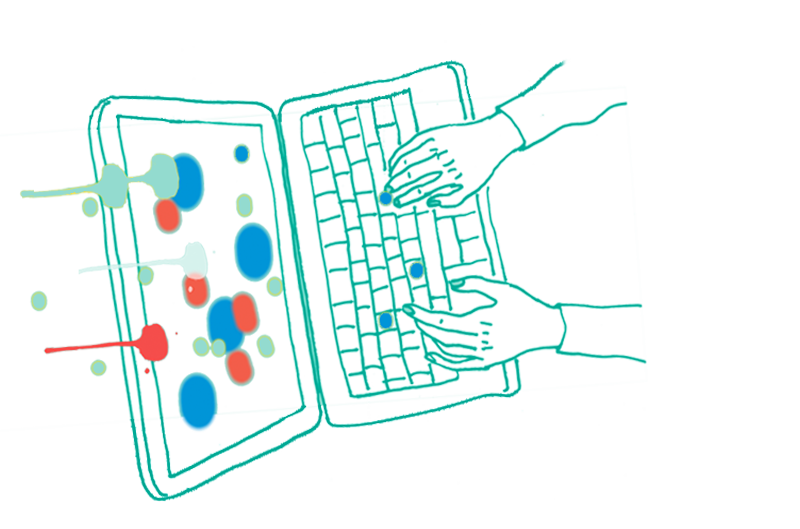 Geoff Dyer, Anne Enright and other writers on what they most loathe about their own work.